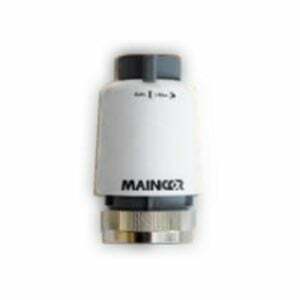 The Maincor Weather Compensated Control Pack modulates the flow temperature to the system requirements based on outdoor weather conditions. 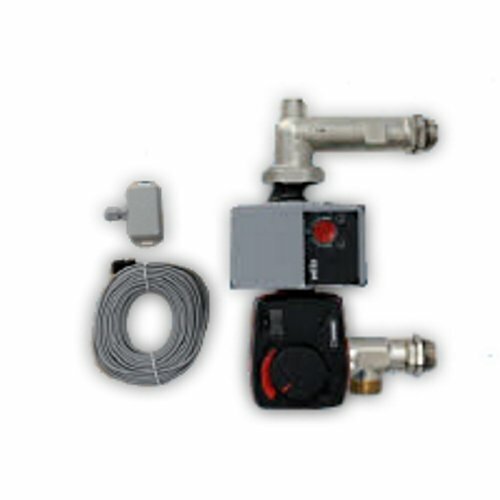 The unit includes a blending valve, an ‘A’ rated energy efficient pump, a temperature controller complete with temperature sensor and an outdoor sensor. 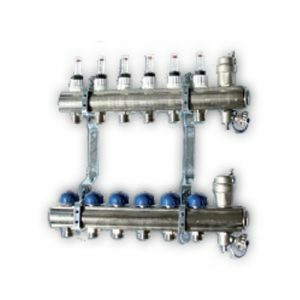 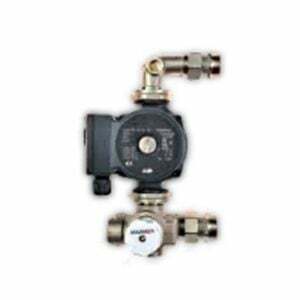 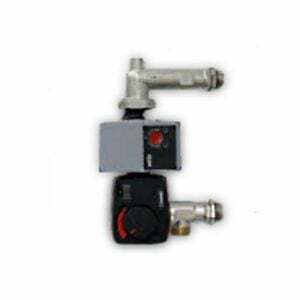 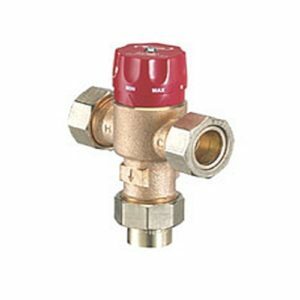 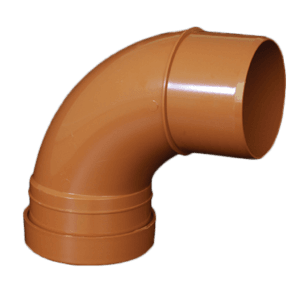 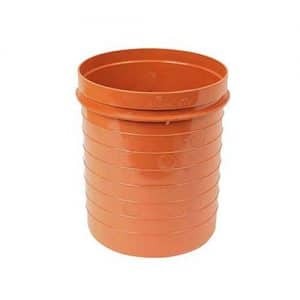 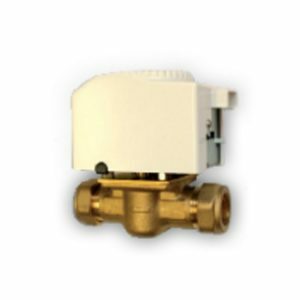 The unit is connected to the manifold via 1″ ball valves and is suitable for use with floor areas of up to 250m² or a maximum output of 20kW.